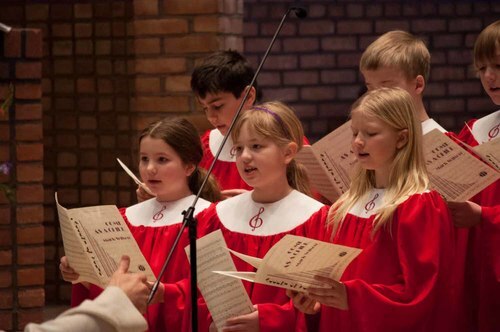 Join a choir for 4th-6th grade children singing lively music for Sunday morning worship. No auditions necessary. Be a part of music at Good Shepherd! Email Director of Performing Arts, Tor Johnson, if you would like more information or would like to join the Choristers.